Chic modern loft living at it's finest at this 10th floor unit at Elleven Lofts. 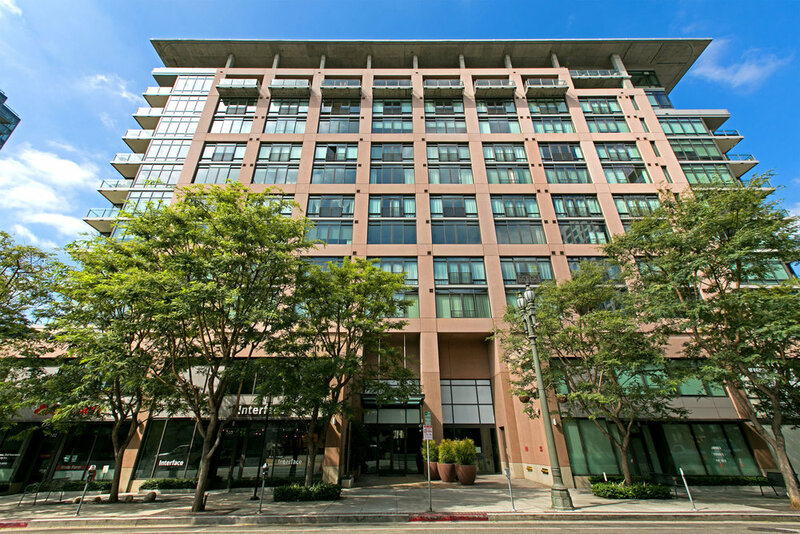 In Dowtown LA's coveted South Park neighborhood, this corner loft features walls of glass showcasing the views of surrounding buildings, Staples Center/LA Live, and even the Hollywood sign in the distance. The large floor to ceiling windows also allow a ton of natural light to flood the property. With soaring approx. 11' ceilings the 1,620 sq ft of open loft Floorplan feels incredibly spacious. Other features include; bamboo wood flooring throughout, a sleek modern chef's kitchen, two spa like bathrooms, and a large balcony. There's also a good size storage room in the loft with washer and dryer. The secure building includes a large pool, spa, sun deck with BBQ grills, and a full time doorman. This is a great opportunity to own a stunning loft in DTLA's most premiere location.